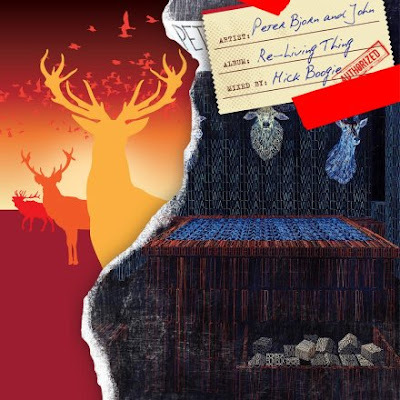 Here’s another cut off of Mich Boogie’s remixes of Peter Bjorn & John’s *Living Thing* called *Re-Living Thing*. The cut is called “Say This Way”. This one is remixed by Jazzy Jeff & features Rapper Big Pooh (from Little Brother), Chaundon & Phil Nash.